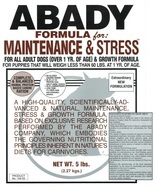 The kibbled form of pet food, far from representing an ideal format for pet food, went into widespread usage purely because of the vegetable-matter based character of commercial foods. Vegetable matter requires high levels of processing for it to become even marginally usable by carnivores, and the extrusion method through which kibble is produced offers the necessary levels of heat, steam and pressure. It is also a way of producing vast quantities of feed at relatively low cost. 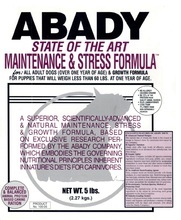 Unfortunately, the kibbling process is suited primarily to processing vegetable matter (which isn’t any good for dogs and cats to begin with) and the high levels of processing are destructive to every other ingredient in the ration. In short, the kibbling method reduces the availability of all the most valuable aspects of the ration, the animal proteins, fats, oils, vitamins and minerals.